You already know…yes another adaptogen. No need to explain again what adaptogens are. 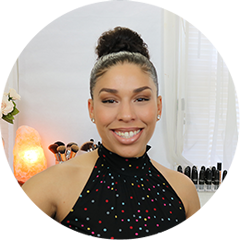 If you’ve been following me for some time you know Adaptogens are my jam! For those not too familiar here’s the gist. I, like most of you all I’m sure, deal with a lot of stress. I stress about work, what I’m going to eat, when can I get some sleep and the list goes on of the foolish things we overly stress about. I came to the harsh realizations of what stress can do to you which can lead to weight gain, fatigue, depression, weak immune system and even death if you’re not careful. So with all that being said, this is why I need adaptogens in my life. Adaptogens is a category of herbs that helps the body adapt to stress and their role is to help build the body’s (&amp; minds’s) resistance to environmental, emotional &amp; physical stresses we deal with daily. 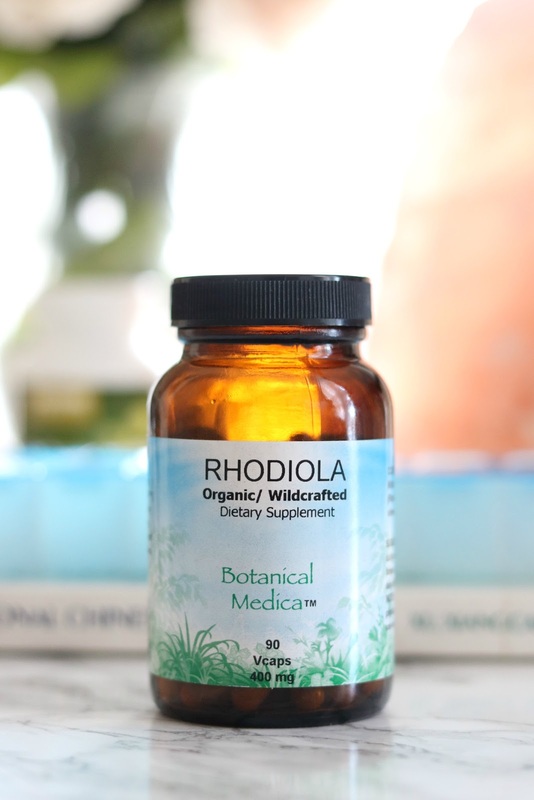 How to I take Rhodiola? I started Rhodiola in late June and can not stress (pun intended) how vital adaptogens are for me. Taking Ashwaghanda for several years now I know what to expect from an adaptogen which is consistent energy, sense of well being and ability to focus and perform mentally under stress. I take Rhodiola once a day and one time took 2 and regretted it because I had so much energy by the end of the day that I had trouble sleeping. I worked my 9-5, went to the gym for 1 hour and still had energy through the night. I truly get a sense of being alert and active now that adaptogens are part of my nutrition. When I stop it for a few weeks I notice the sluggish feeling and lazy streak I get into due to lack of energy. HPA-AxisResearch suggests that adaptogens relieve stress by modulating the release of stress hormones from the adrenal glands. They do this by affecting the hypothalamus-pituitary-adrenal axis. The HPA axis works as follows. 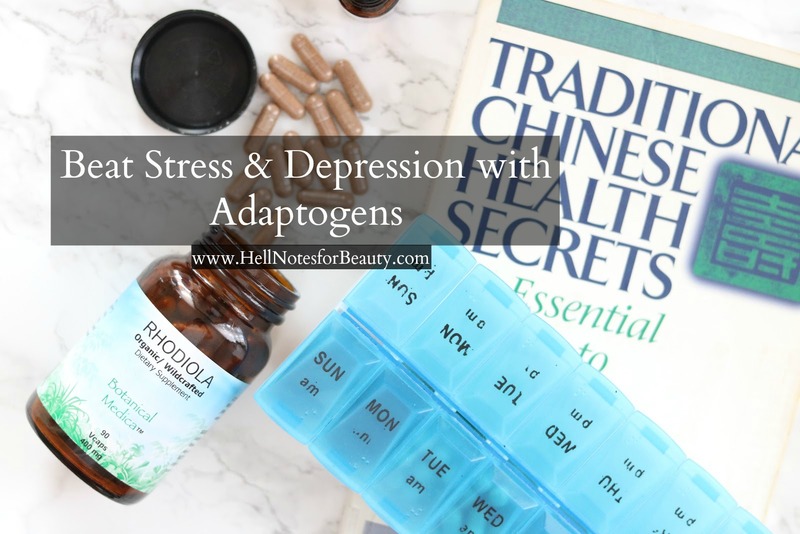 In other words, Adaptogens do a heck of a lot of work to keep our stress hormones levels in balance. By Richard P. Brown, M.D., Patricia L. Gerbarg, M.D.